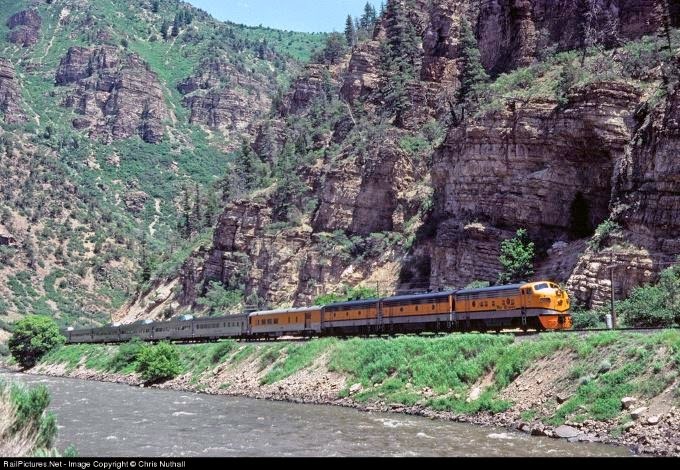 Having ridden the Rio Grande Zephyr only once from Denver to Glenwood Springs, the weekend of its demise, I am no expert on the experience, but I can say that my trip on the last run of the last remnant of the Silver Lady far exceeded the usual type of magic that a train trip always seems to conjure. Was it riding behind Grande gold F9s that--like the stainless steel cars behind them--were the last of their kind? Was it passing through the amazingly scenic Glenwood Canyon that inspired the creation of the very Vista-Dome I was riding in, condensing all the majesty inside my 9 year-old brain? Was it something else, or all of it together? I do not know.